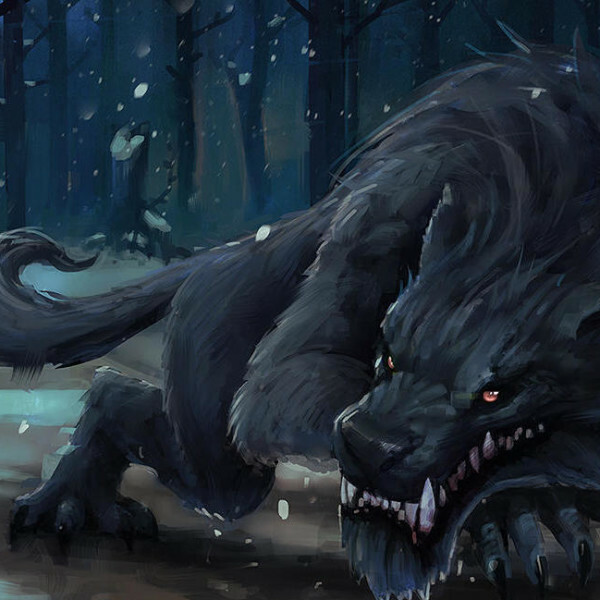 The Big Bad Wolf is the archetypal antagonist: predatory, menacing, sly and ruthless. These traits are only made more prominent when juxtaposed against innocence personified, the Three Little Pigs or Little Red Riding Hood. Fairytale it may be, but dangerous dichotomies – villain:hero; them:us; bad:good – are increasingly pervasive in our society.